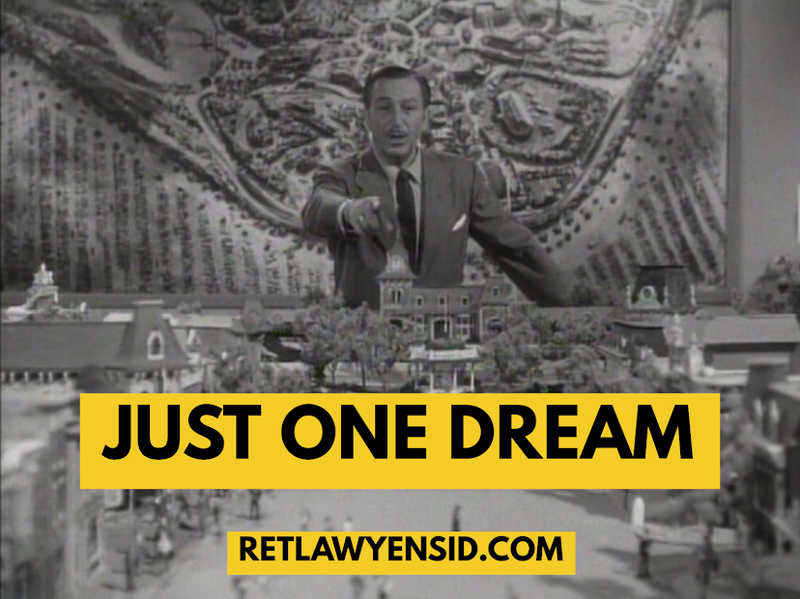 When we think about DISNEYLAND, the bigger attractions typically come to mind first. But if you really think about your favorite memories of the park, they’re often the smaller things. And often times those memories can come flooding back at the most random of moments, triggering that magical feeling all over again. That happened to me at a special DISNEYLAND event honoring the lives of Wally Boag and Betty Taylor. I remembered the time when Miss Betty Taylor announced to the entire Golden Horseshoe that she had a crush on me. Wha?!? It all happened back when I was a tween and Ms. Taylor was in the final years of her legendary run at the Golden Horseshoe. My parents had made reservations for us to have a nice lunch at the Golden Horseshoe and enjoy the show. They had previously attended the show by themselves and felt that my sister and I would like it too. As we made our way into the legendary Golden Horseshoe, my parents insisted that we choose a table close to the stage but off to the right. As we enjoyed lunch and the show began, I became engrossed in the show. As it turned out, we *did* like it. While I had already developed an interest in all things Disney by this time and had discovered that I shared a birthday with Walt Disney (though I was born after he had passed away) I didn’t know much about the Golden Horseshoe or the glamorous woman who had been personally chosen by Walt Disney and was one of his favorite singers. The incident became a fond family legend that was often remembered at family get-togethers when the subject of DISNEYLAND came up. A picture of the encounter does exist but is probably in a box of old photos. While I never completely forgot about the incident, seeing archival footage of a different, random performance of the show at the special event brought it all flooding back. For a fleeting moment, I was part of the show and in the presence of a true Disney legend. While my tween-age self was probably a little embarrassed at the time, that show has now become a treasured memory that I’ll never forget.